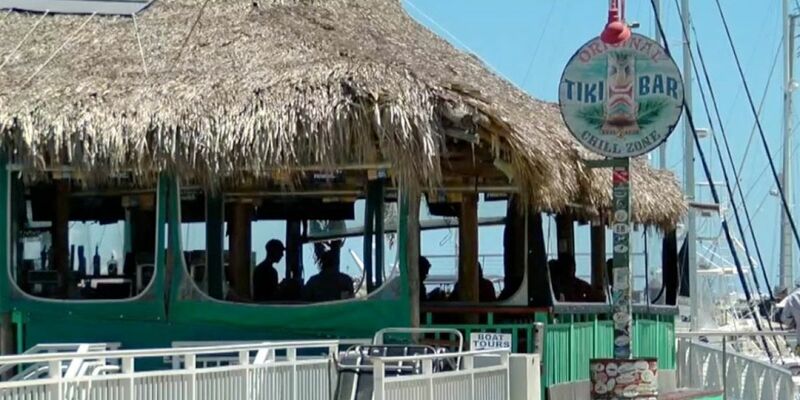 FORT PIERCE, Fla.-- The Original Tiki Bar will be closing its doors on April 28, 2019. It has a 20-year history on the Fort Pierce Marina. The city chose Crabby's Dockside of St. Petersburg for a $1.4 million, two-story, 199-seat restaurant with rooftop dining. They recently got all their permits approved. However, the owners of the Original Tiki Bar say this isn't the end. "We still have Cobbs Landing and we have Bluewater Beach Grill which is BBG south beach and we just picked up Little Jim Bait and Tackle on the north causeway so we are trying to create something still and move forward," operations manager Donna Qvarnstron said. She said 70 percent of employees have been placed at other restaurant locations. They plan to expand Little Jim Bait and Tackle.